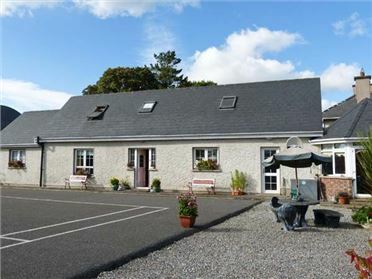 Errigal is a family-friendly, single-storey detached cottage in Rosslare, County Wexford. 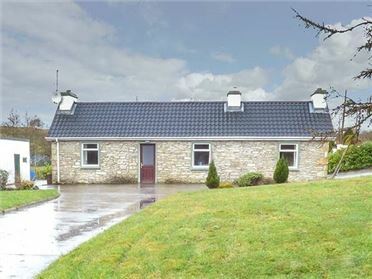 With four bedrooms sleeping seven people, along with a wet room, this is a great choice for groups of friends and families of all ages. There's also a kitchen with dining area and a sitting room with an electric fire. Outside, there is ample off road parking, along with a lawned garden to the front and rear of the property and a rear patio with furniture. 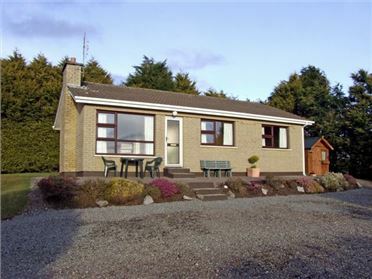 Set just ten minutes' walk from the beach, shops and pubs of this lovely village, Errigal provides a great holiday home for friends and families seeking the sights of the Sunny South East. All ground floor. 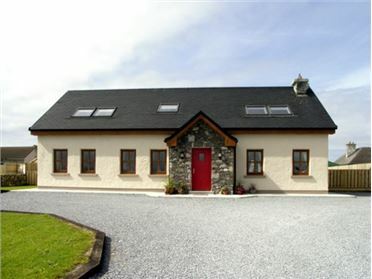 Four bedrooms: 2 x double, 1 x twin, 1 x single. Wet room with shower, basin and WC. Basin and WC. Kitchen with dining area. Sitting room with electric fire.